It's important to keep and maintain a clean and tidy classroom environment for a number of reasons. A clean classroom helps to minimize the spread of germs. It also helps to avoid the offending smells that may linger throughout the day. When you have over 20 children all breathing the same air, that air is filled with bacteria and the smell of food from the children's snacks and lunchboxes. This can all potentially give you health problems if the classroom is not kept clean. Besides the negative impact it may have on your health, it's always a good idea to keep your classroom clean to show students the importance of living in a clean environment. 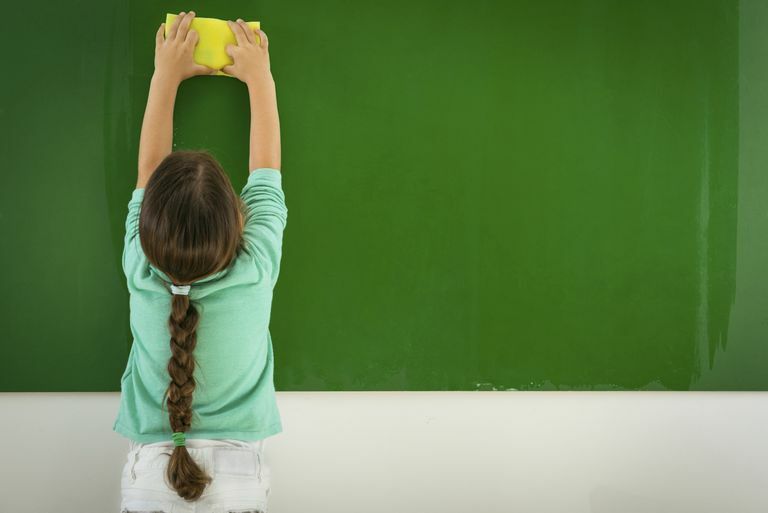 Following are some ways to maintain a clean classroom, along with a few maintenance tips. Children are well-known for leaving a mess and "forgetting" to pick up after themselves. Oftentimes, children will clean up their messes but only if teachers remind them to do so. Teachers spend a lot of time picking up scraps of paper off the floor or finding books left in places where they shouldn't be. Assign one student (who is in a row or in a group of desks) the job of the before-class monitor. His job is to check the desks in his section before class even starts. If he finds anything, he reports it to the teacher. Assign another student the job as a monitor. Her job is to check the desks and the surrounding area after each lesson or activity. If she finds anything under someone's desk, she must politely ask the student to pick it up. If the student doesn't listen, the monitor then reports to the teacher for further instructions. Assign a third student the job as a checker. His job is to check anything that the before-monitor or monitor missed throughout the day. Rotate jobs each week so that all students get a turn at each of the three jobs. This system works very well for elementary students. You will find that by using this system you will have a lot more instructional time. It also instills good cleaning habits in your students, simultaneously teaching them responsibility. Each day before school lets out, crank up the music and have a "cleaning party." One of the main problems teachers have is paper on the floor. Keep a recycle bin close to each section of desks to eliminate this problem. Cover desks in newspapers if you are going to glue or paint to help eliminate a mess. 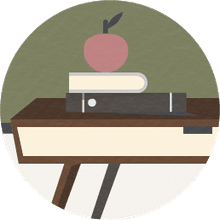 To avoid clutter, designate certain areas of the classroom for students to keep their belongings, such as lunch boxes or backpack. Cubbies or hooks on the wall work well for this. If you looking for more information and tips for classroom organization, learn how to teach responsibility with classroom jobs or take over a classroom at any point during the school year.